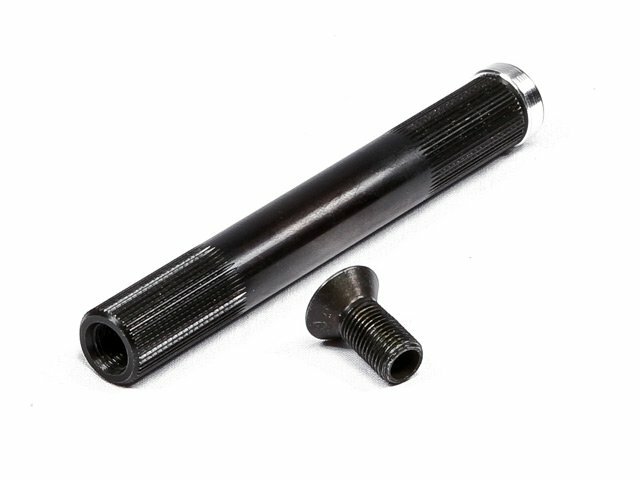 The Profile "No Boss Spline Drive" BMX Crank has a classical nice design, amazing weight and is "made in USA" by strong 4130 CrMo. 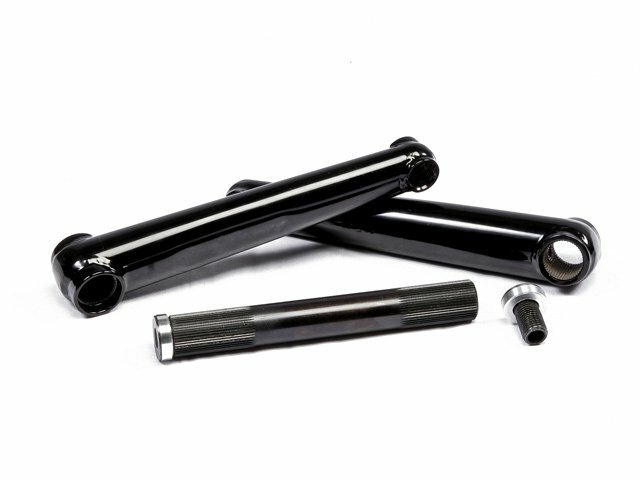 The Profile "No Boss Spline Drive" BMX Crank is the perfect crank with a lot of style. 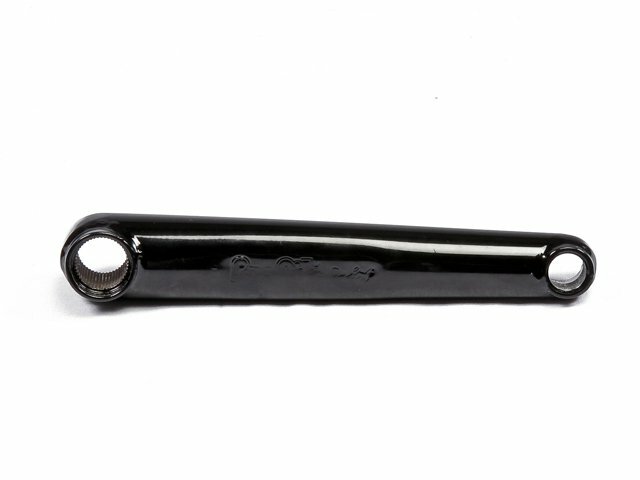 Profile also offers lots of accessories and spare parts like single crankarms. This crank is only usable with spline drive sprockets.